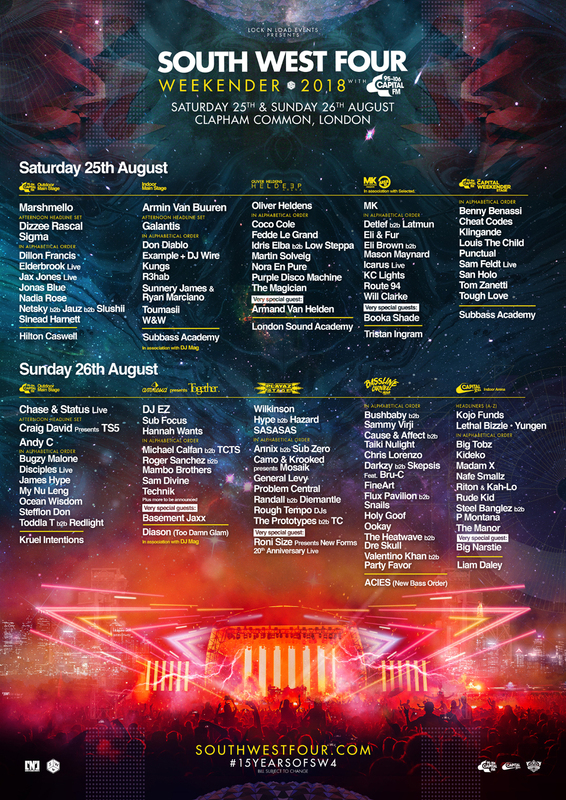 Taking place at Clapham Common over bank holiday weekend on Saturday 25th and Sunday 26th August, the event will see the likes of Marshmello (UK festival exclusive), Armin van Buuren, DJ EZ, Andy C, Dizzee Rascal, Craig David presents TS5, Hannah Wants, Sam Divine and more descend on the capital for an eagerly anticipated weekend of antics. 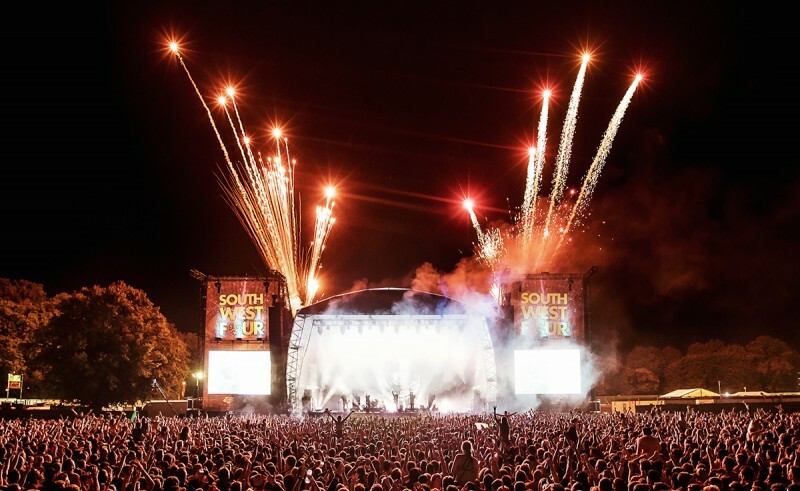 South West Four started as a backyard party in June 2001 and rapidly grew in number over the next couple of years, moving to Clapham Common in August 2004. As the festival progressed, the crowds increased, and the lineups grew bigger and stronger than ever before. With a decade and a half of experience, this upcoming milestone is set to be as lively as ever.